Customize your bookcases, increase your space. 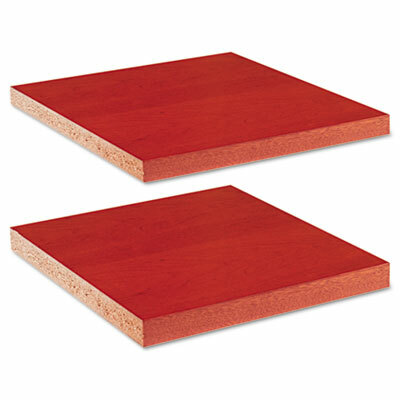 1" thick high-density particleboard shelf supports 90 lbs. Customize your bookcase and increase your space. These optional additional shelves make it easy. High-density particleboard supports 90 lbs.